After testing the concept for months, Walmart plans to offer more shoppers the opportunity to order their groceries online and pick them up at the store later. The big box store announced in a blog post Tuesday that it will roll out the free grocery pickup service starting Oct. 13. 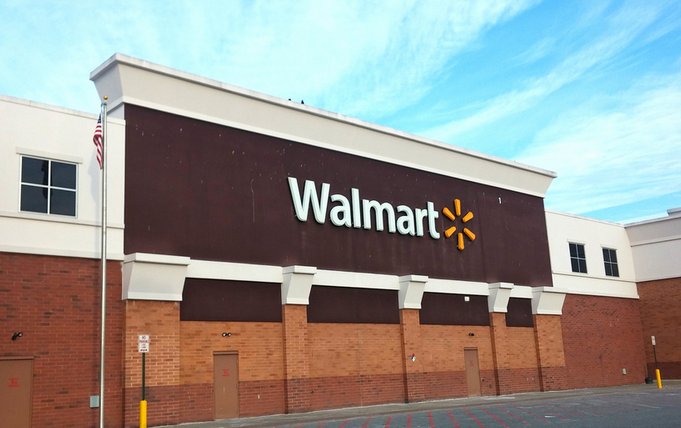 Instead of focusing on dense urban areas for the new service, Walmart is choosing larger, more suburban areas that are often passed over by delivery services. The first regions to receive the new pickup service include: Atlanta, Charlotte and Fayetteville, NC; Salt Lake City and Ogden, UT; Nashville; Tucson, AZ; and Colorado Springs. The company says it will open the service in additional cities in the coming weeks. As with the tests of the service, customers simply place their orders online, pick a time to pick up their items, drive to the store, park in a designated spot and call a special phone number. An associate then brings the goods straight to their trunk. Walmart says it is currently in the process of hiring additional “personal shoppers,” who fill the orders placed online. Back in March, the retailer attempted to entice consumer to test out the pilot pick up service by offering a $5 discount on any purchase or $10 off a $50 purchase.